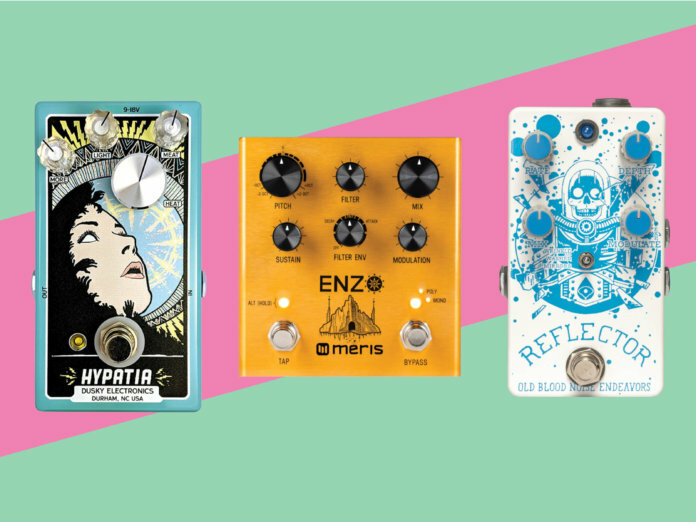 Our favorite new stompbox announcements, releases and rumors of the past month. Every month, we’ll compile a few lists of gear that’s fresh out of the oven. 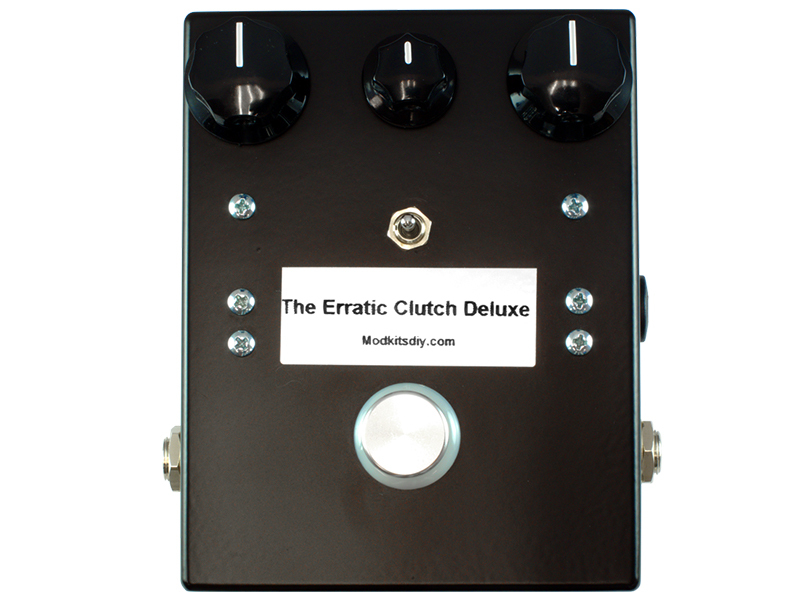 Here’s one devoted to new guitar pedals. 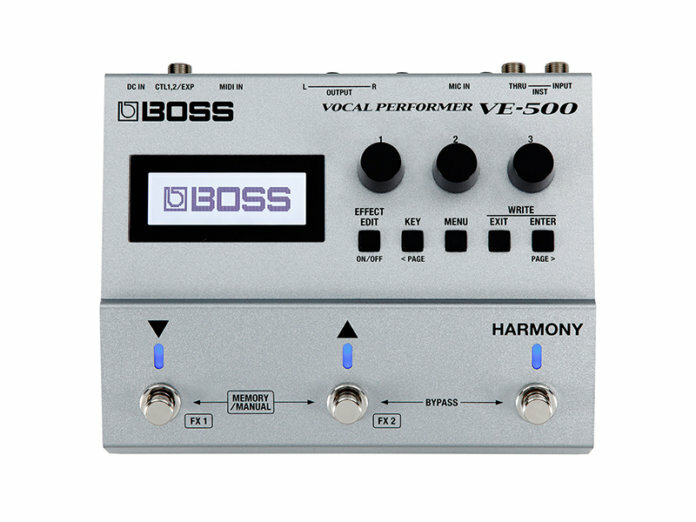 Boss’ new stompbox is made for the singing guitarist. 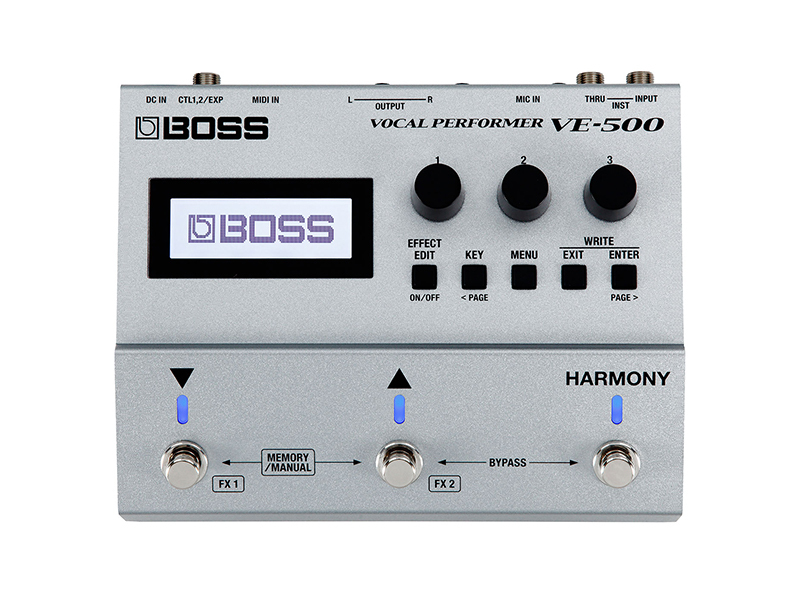 It allows you to dial in all manner of vocal effects from the comfort of your pedalboard. Victory has unveiled V4 The Kraken, V4 The Sheriff and V4 The Countess: monstrous stompboxes that contain all-tube preamps modeled after their namesake amplifiers. 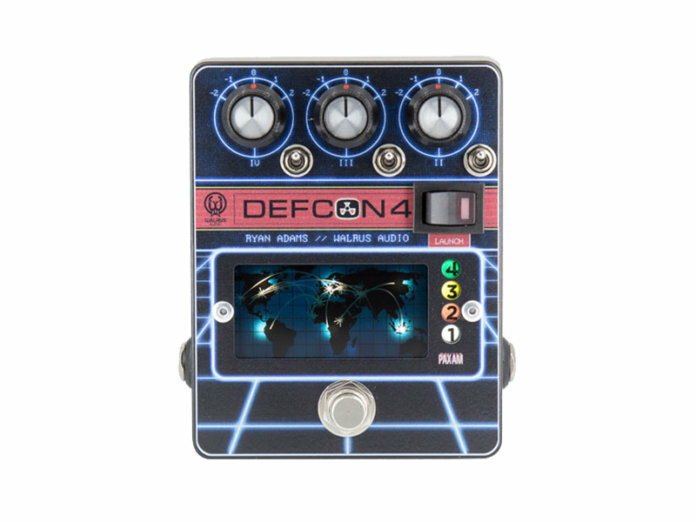 Designed in collaboration with Ryan Adams, the DEFCON4 is a utility unit with EQ and boost controls. It has traces of the 43-year-old’s retromania all over it. BMF’s latest creation is a dual-channel boost and overdrive pedal co-designed by bluesman Marc Ford. 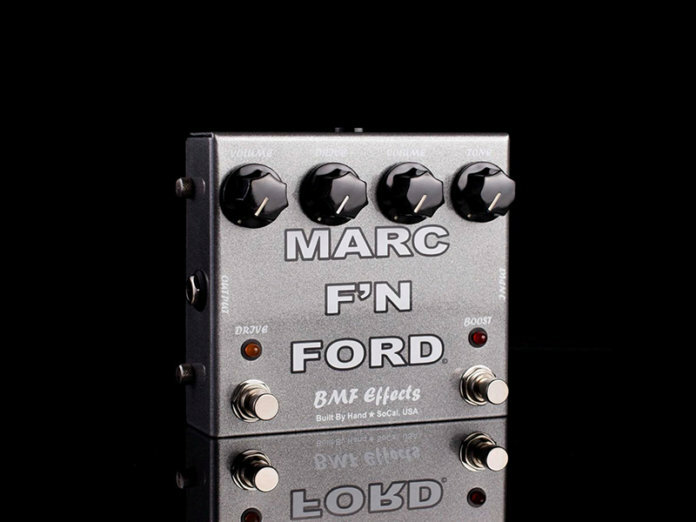 It combines BMF Effect’s Purple Nurple Overdrive and GB Boost Germanium Booster circuits into a robust chassis. For its 50th anniversary, EHX has reissued a classic: the Triangle Big Muff Pi. 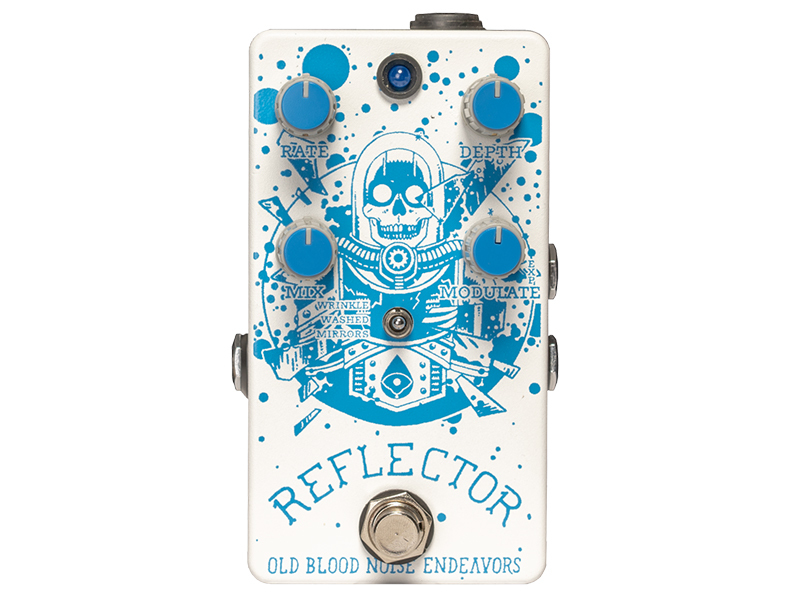 If you haven’t gotten your hands on the original, here’s your chance to snag a faithful recreation. ISP Technologies’ new noise gate pedal includes Decimator X technology, which allows for buttery smooth decay with little to no change in the notes played. 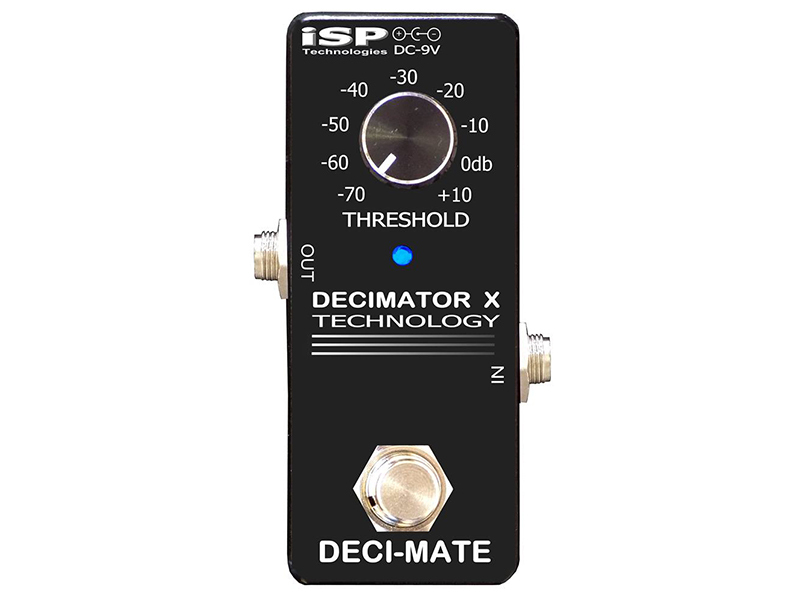 The petite unit is also great for canceling single-coil hum or cleaning up a high-gain amp. This one’s for the synth nerds. 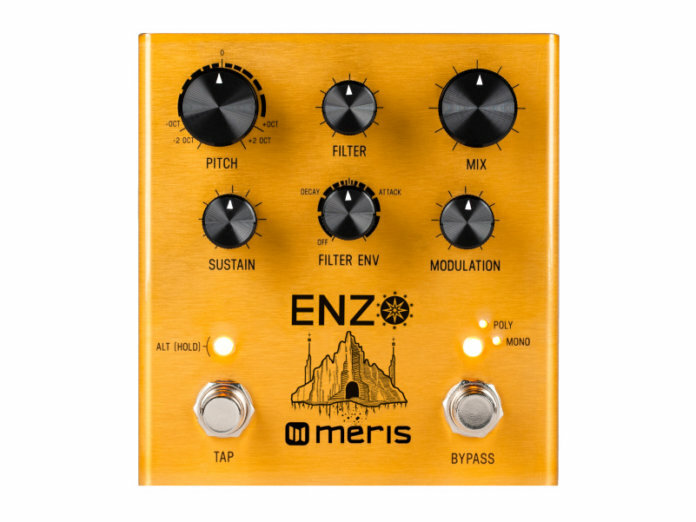 The Enzo’s three modes—mono, poly and arpeggiated synth—serve as portals to worlds of trippy electronics effects. 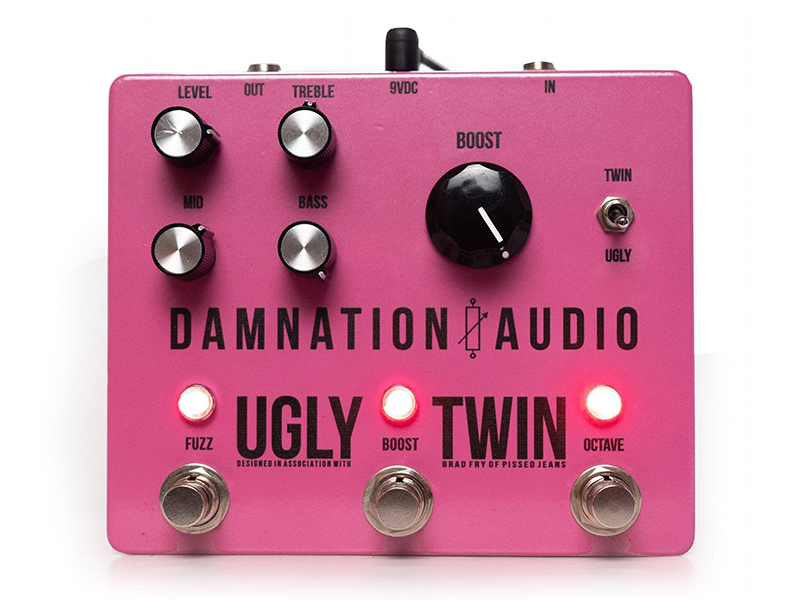 The Ugly Twin contains three analog circuits: octave, boost and fuzz. They can be stacked in series, but if you’re up for some noise, Damnation Audio challenges you to engage all of them at once. 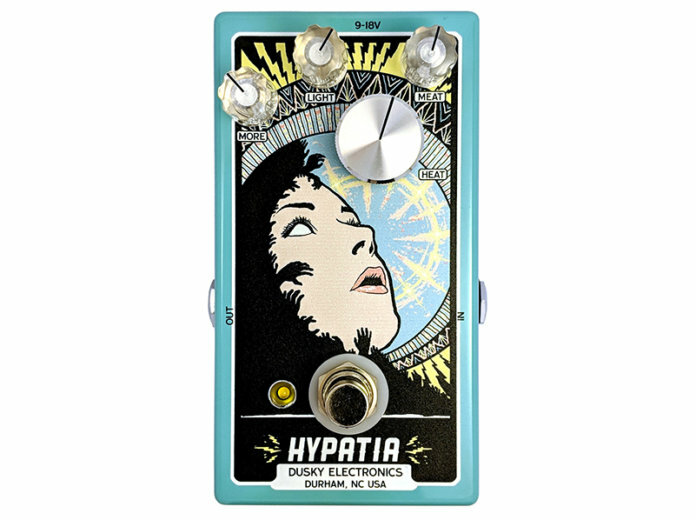 With the Hypatia, Dusky Electronics’ has focused on a wide-range gain control and adjustable low end. 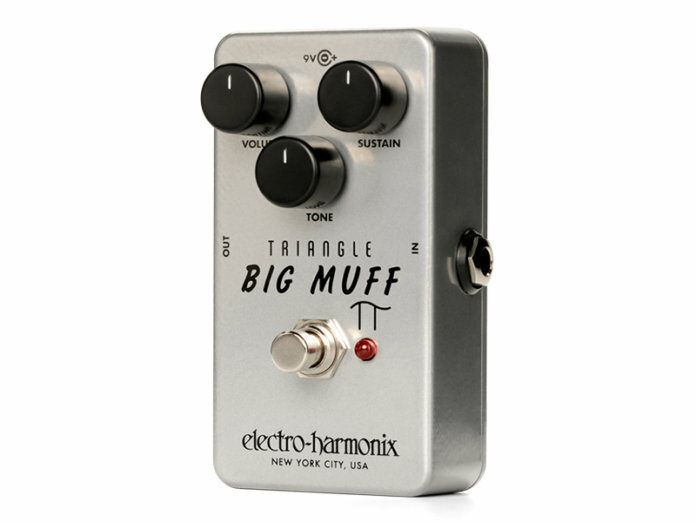 The result is a versatile dirt box that’ll deliver anything from sustaining fuzz to stuttering OD. 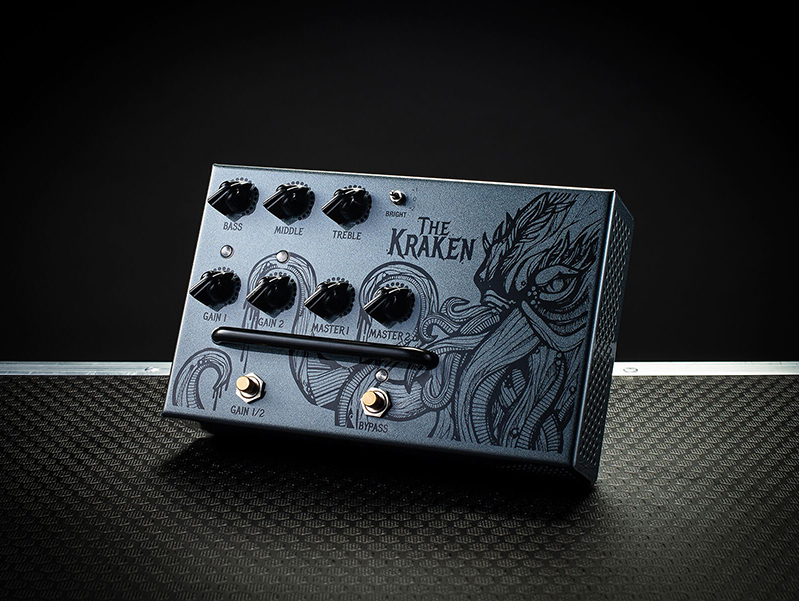 Fancy building your own stompbox? This unit is a DIY fuzz divider that delivers square wave distortion as well as monophonic sub-octave square wave. Word of caution: It’s not as simple as it looks. 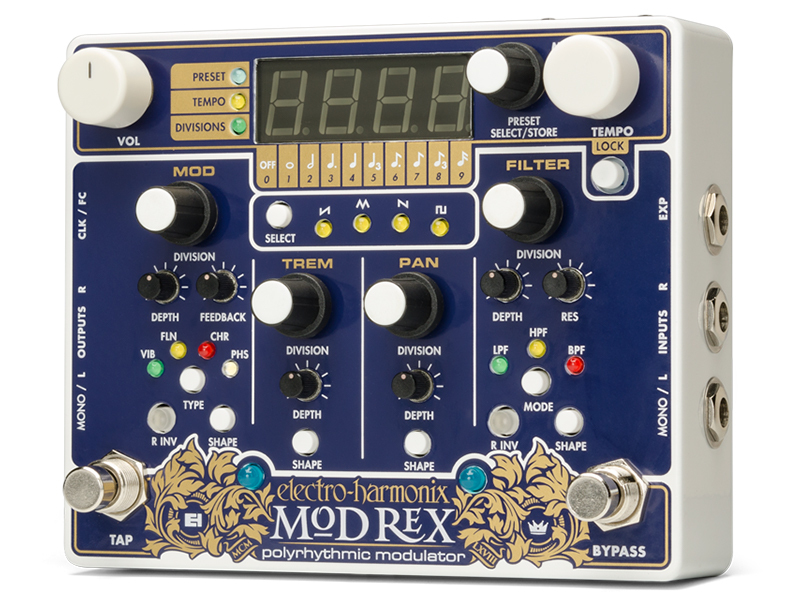 EHX’s new pedal is modulation royalty. It has four stages—modulation, tremolo, pan and filter—that deliver a laundry list of effects, as well as various other controls to manipulate your signal. 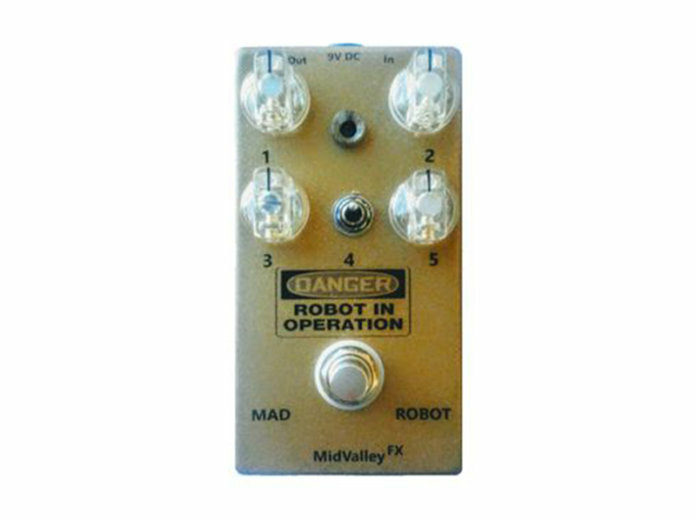 If “eight-bit, tone-eating, and robot-malfunctioning sounds” appeal to you, Mid Valley’s latest fuzz pedal is right up your alley. 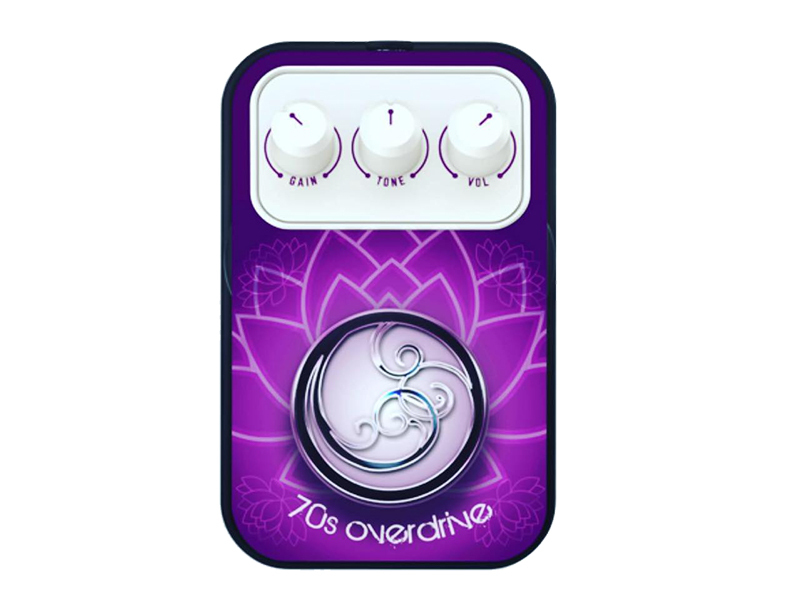 Nexi Industries has collaborated with Australian shred queen Orianthi on two upcoming signature pedals that will focus on classic and modern blues tones.